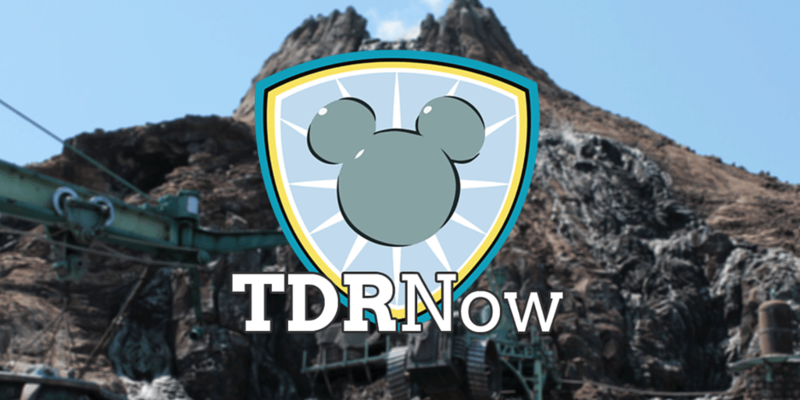 On episode 64 (December 13, 2016) of the TDRNow Podcast, we talk about Christmas in Japan and how it’s related to Tokyo Disney Resort along with our personal experiences while living here. We explain why Christmas Eve is a date night to how KFC became a traditional Christmas meal to all the beautiful decorations around Japan. Our listener question asks about PhotoPass at Tokyo Disneyland and how it works! If you’re a fan of Steiff then you are able to buy a special edition ShellieMay at Tokyo DisneySea! Crowd forecast (brought to you by TDRNavi) looks at the crowd levels for the week of December 19, 2016. We have a follow-up to the question from our last episode about school uniforms at the parks! 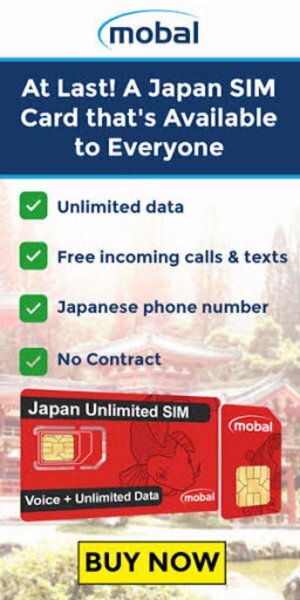 Send us your questions to contact at tdrexplorer.com.